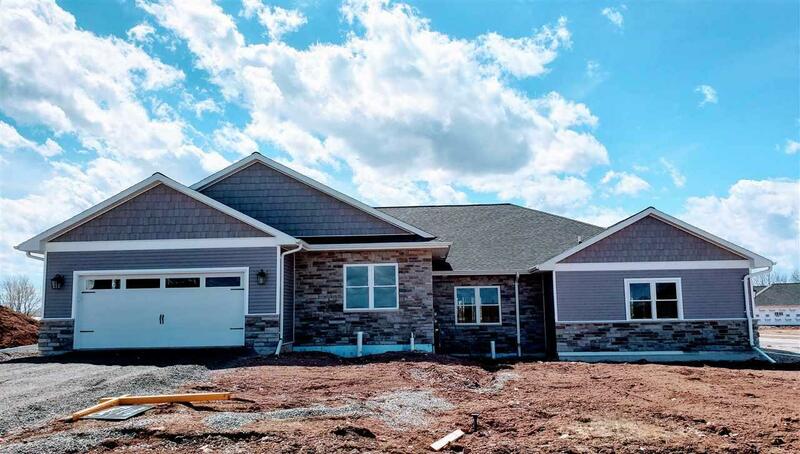 W7092 Ridgeline Trail, Greenville, WI 54942 (#50197984) :: Todd Wiese Homeselling System, Inc.
Don't miss this brand new 4 bedroom 2.5 bath sprawling ranch style condo. 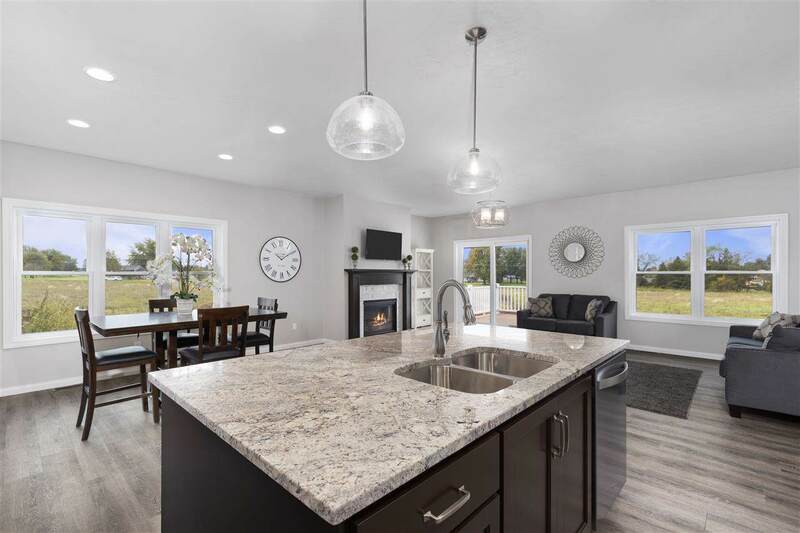 It features an open concept design, custom cabinets and snack bar with granite countertops and walk-in pantry. The master bedroom has a walk-in closet and bathroom with double sinks and walk- in shower. The living room has a fireplace and patio door that over looks the maintenance free deck. First floor laundry, and a finished lower level with egress windows. 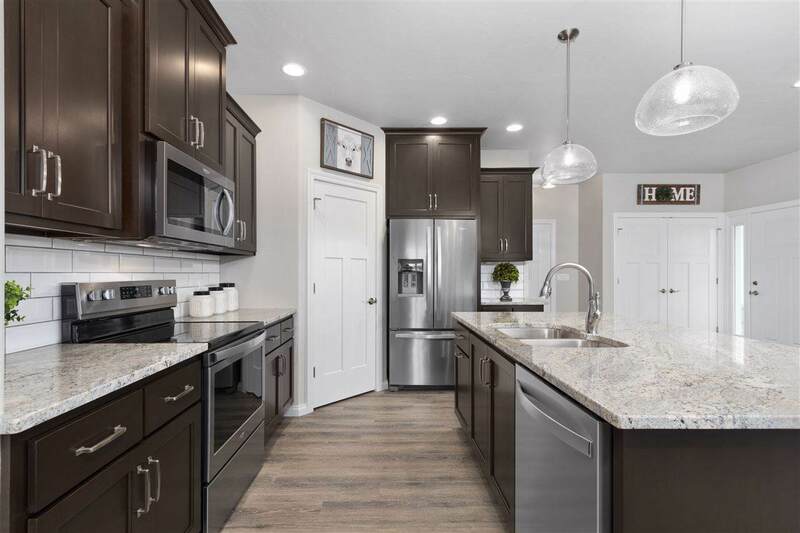 Additional family room, bar, bath, 2 bedrooms and nice storage. 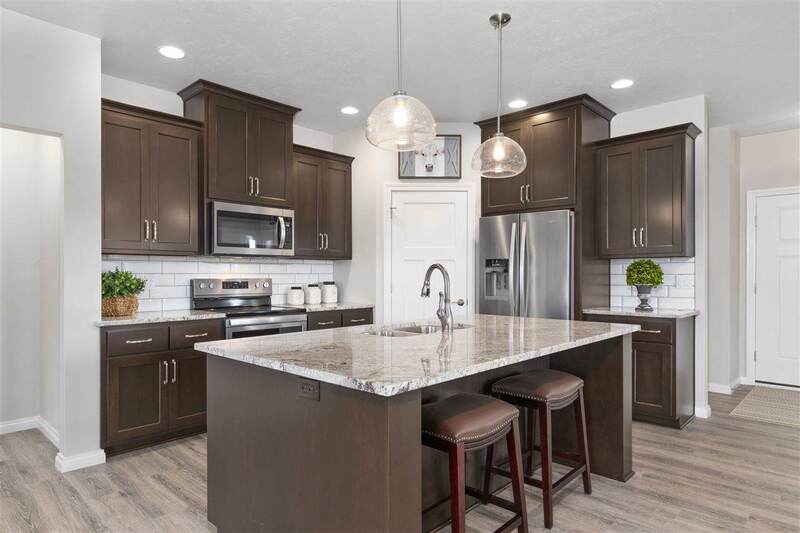 All topped off with an attached garage and easy maintenance free living.